This award is sponsored by AutomationDirect.com and FIRST Team 116 – Epsilon Delta along with support from many other teams in the FIRST community. We strive to encourage students to enjoy animation and cultivate skills in design and creation of animation including, but not limited to, storytelling, creativity, use of computer software, and an understanding of different techniques and forms of animation. This event is open to all FRC and FTC teams. Originally, this award shared Team 116′s name, for lack of any other ideas. However, this award is the culmination of many different teams’ efforts, not just Epsilon Delta and we felt that the name should reflect that. 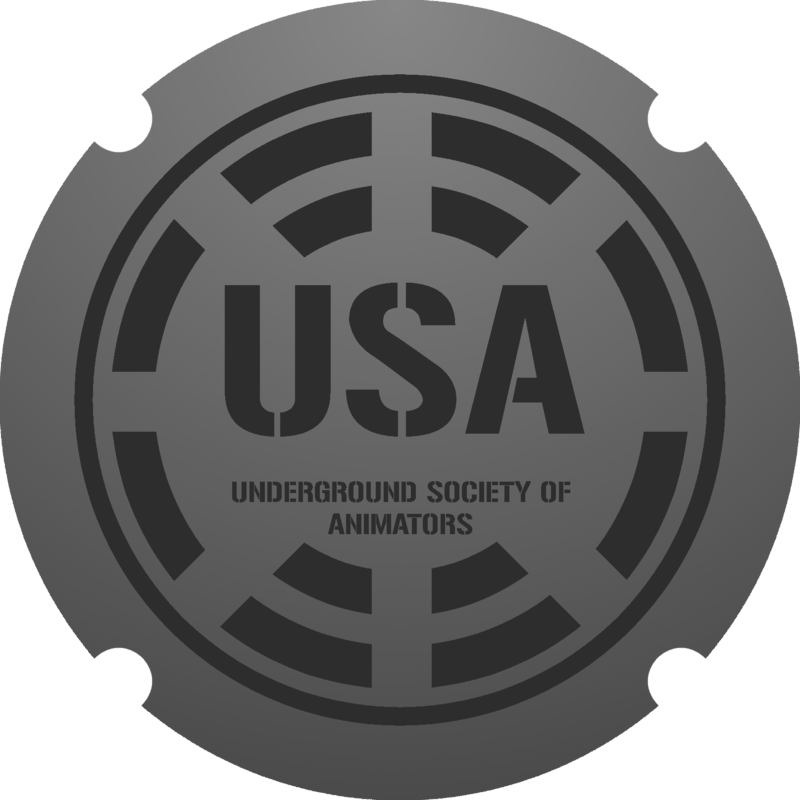 Thus, we christened this award the “Underground Society of Animators Award for Excellence in Animation.” It’s quirky and fun, it’s perfect for the FIRST community. The following requirements must be met for an animation to be submitted to the judges and displayed for other teams to watch. 1. An animation may be submitted by any registered FRC or FTC team. 2. The submitted animation must be no more than 60 seconds. ◦ It must be relevant to the Challenge presented (see Section 2.0). ◦ 60 seconds is only an upper limit. Teams may submit an animation of any length up to that limit, and the duration will have no impact on how the animation is scored. ◦ Animations must use the MPEG-4 or H.264 codec. ◦ The animation must have a resolution of 1280 x 720 pixels (720p). ◦ The animation must be recorded at 30 frames per second. ◦ The submitted file must have a name in “teamxxx” format (e.g. “Team0116.mov”). ◦ The animation must begin with a title screen displayed for a 2-second duration followed by a one-second black slate, leading into the primary work. ◦ The title screen display will not be included in the total duration limit. ◦ The title screen must include your team number, team name, school/organization, title of the animation, and animation duration. ◦ Follows a one-second black slate at the end of the animation. ◦ Will not be included in the total duration limitation of the animation. ◦ Make sure to include team members, mentors, software used, list of public domain sources, and licensed sources in credits. Send your video to UsaAwardSubmission@AutomationDirect.com via a file transfer website. We like WeTransfer.com – up to 2 GB for free and you get a confirmation when we receive/download the video! YouSendIt also works well. All submissions must be completed by 11:59pm EST on Saturday, April 4th 2015. Any entries after this deadline will not be judged. Winners will be announced by April 25, 2015.
team116animationaward@gmail.com. Check back frequently for updates or check our twitter account @ED_aniaward.